The Reality: Home inspectors search for pricey difficulties with major home components such as the roof coverings, structure, cooling and heating systems, insulation, electrical and plumbing systems. 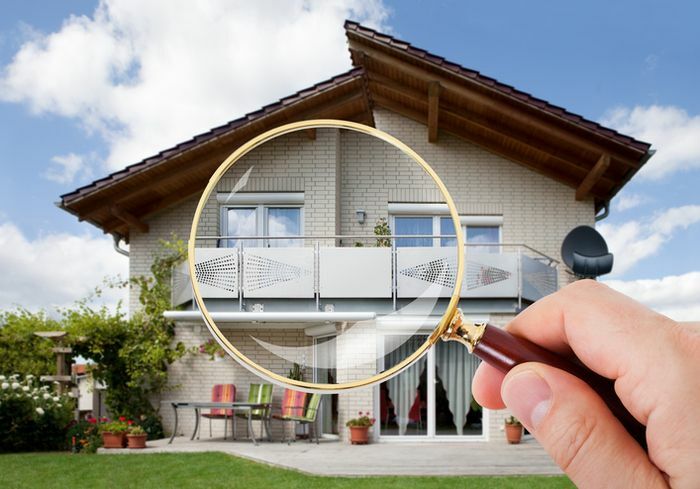 A home inspection isn’t technically exhaustive. Inspectors present an opinion from the overall condition of the home, don’t scrutinize small or cosmetic details and can’t always predict failures, especially even without the visible defects or deficiencies. Myth 3: Inspectors will “pass” or “fail” a home. The Reality: Inspectors set of the present conditions inside a home, and it is to the buyer to determine if they would like to proceed using the purchase. Home inspectors shouldn’t discuss the cost or suggest that the customer buy or run. The Reality: Inspectors should avoid using the home inspection like a vehicle to acquire other focus on the home. Professional home inspectors don’t make repairs, and ball-park cost estimates can be found only as an item of discussion or like a courtesy. Not until a professional individual who is outfitted and prepared to provide repairs, has showed up in an agreed-upon cost and means having a client, can an estimate be provided. Myth 5: Home inspections are more expensive compared to what they should. The Reality: With average house prices growing, an expert home inspection is definitely an remarkable value costing under 1 / 10 of the percent from the selling price. The status and level of experience of the home inspector always determines the end result of the inspection, and not the cost tag. Many home-proprietors discover far too late that attempting to save $50 to $100 on the home inspection can lead to an insufficient report.